1 Bdrm 11th flr Flat. Hall. Lounge. Kitch. Bdrm. Bathrm. (CT band - A). Parking. Fixed price £55,000 Entry by arr. Viewing contact solicitors. (EPC band - E). 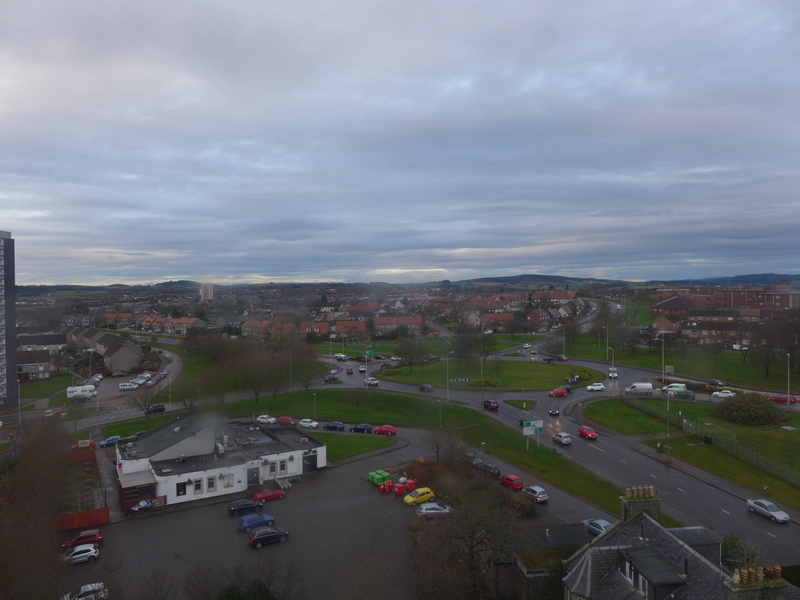 We are delighted to offer for sale this bright and spacious one bedroom flat situated on the eleventh floor of Cairncry Court allowing impressive panoramic views over the City. 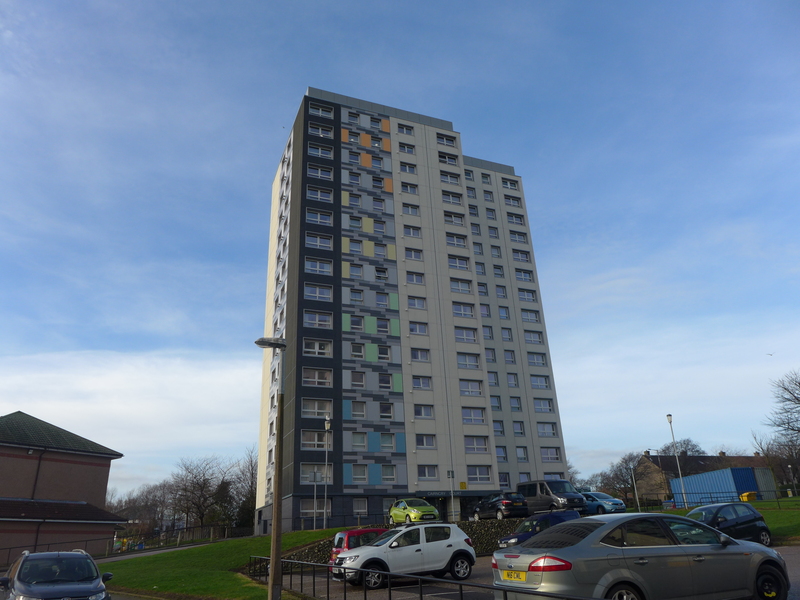 The property is situated in a well kept and tidy multi-storey block, benefitting from double glazing and a secured entry system. 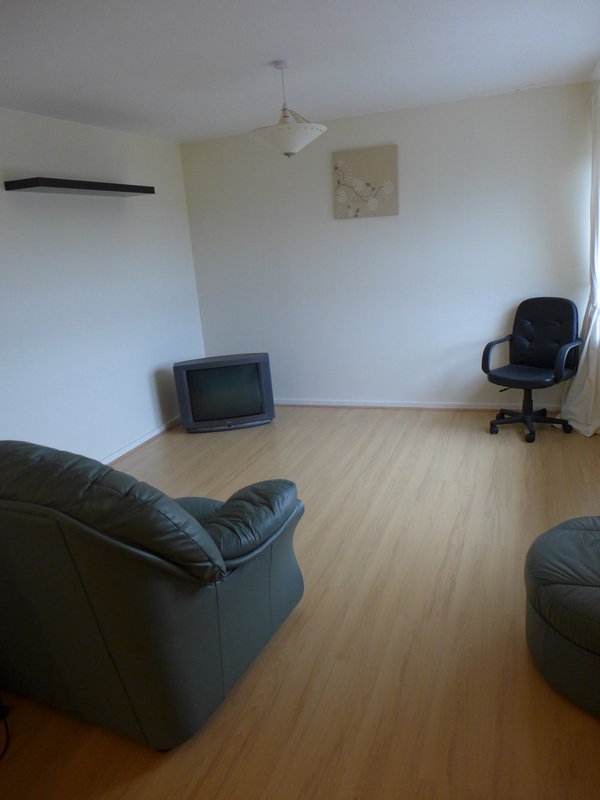 All furniture and white goods are included in the sale. 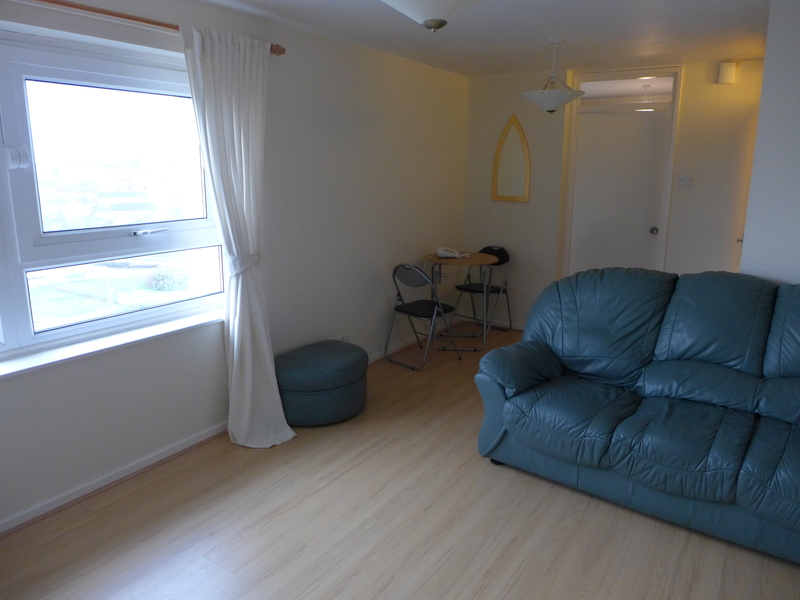 Conveniently located for the hospital complexes at Foresterhill and Cornhill and the University Campus at Old Aberdeen, the property is also close to North Anderson Drive with easy access to the Industrial Estates to the North of the City and Aberdeen Airport. Cornhill Shopping Centre nearby. Regular public bus services. 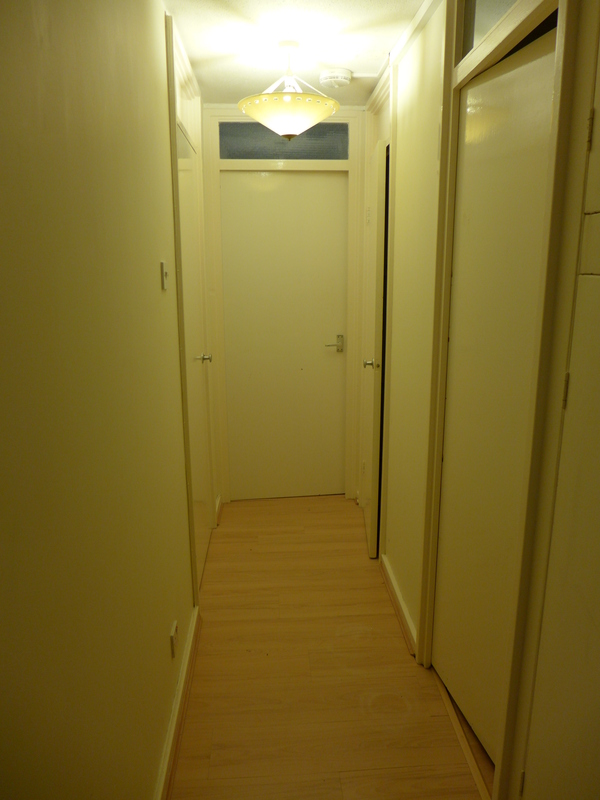 Hall: L-shaped hallway giving access to all rooms. Large storage cupboard with separate cupboard above housing electric meter. Further walk-in cloakroom with coat hooks. Airing cupboard with shelves. Laminate flooring. Storage heater. Lounge (5m x 3.2m approx. ): Large picture window with panoramic view over the City. Laminate flooring. Wall shelf to remain. T.V. point. Curtains to remain. Security intercom. Kitchen (1.5m x 2.5m approx. ): Fully fitted kitchen with good range of wall and base units with beech effect doors. Electric hob, oven and cooker hood. 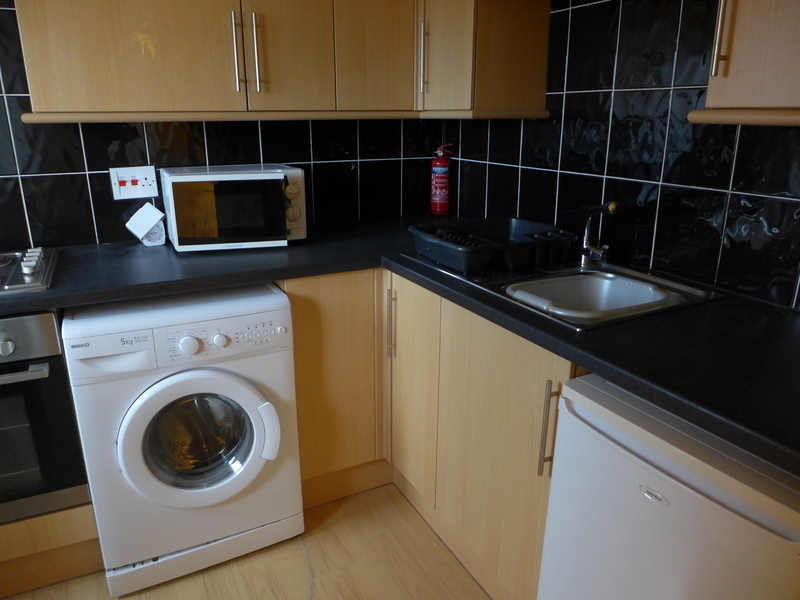 Fridge/freezer and washing machine included in the sale. Stainless steel sink and dryer with chrome mixer tap. Breakfast bar with stool. 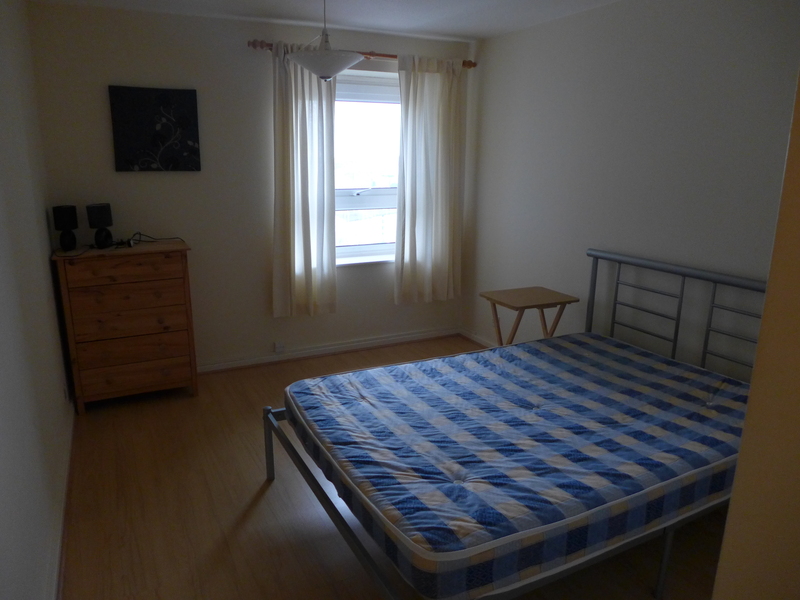 Double Bedroom (2.8m x 3.7m approx. 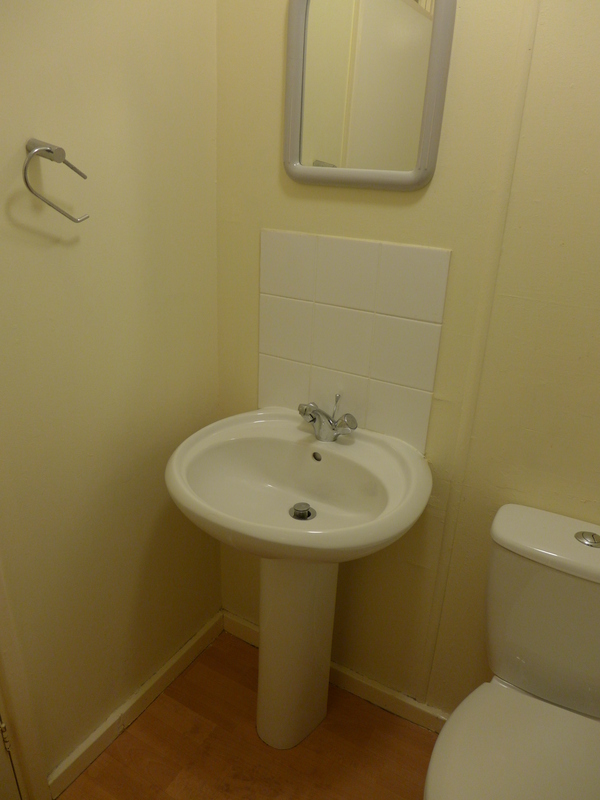 ): Good sized double bedroom, also with panoramic views. Laminate flooring. Convector heater. Telephone point. Curtains to remain. Large fitted wardrobe with hanging rail and shelf. 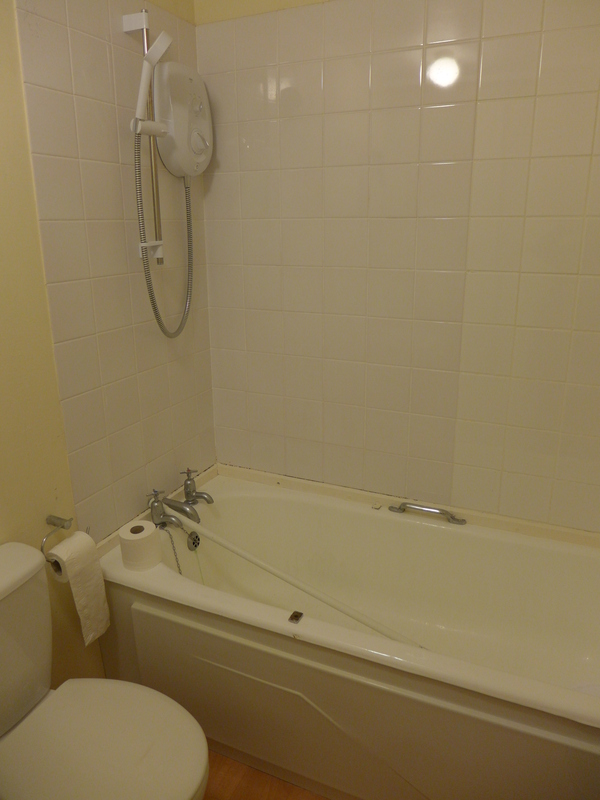 Bathroom (1.9m x 1.5m approx. ): With three piece white suite, all with chrome fittings. Shower over bath. Laminate flooring. Extractor fan. Outside: Well maintained communal entrance accessed via a security entry system. Lifts and staircase to all floors. Communal laundry room. Residents parking spaces. Directions: Travel north on North Anderson Drive and turn right at the Foresterhill Roundabout into Cairncry Road; turn right into Brierfield Road, turn right again and Cairncry Court is the third block at the end of the road.